Mario Testino is one of the most celebrated photographers in the world who has attained the rare accomplishment of creating images that become as iconic as the identities and locations that populate them. 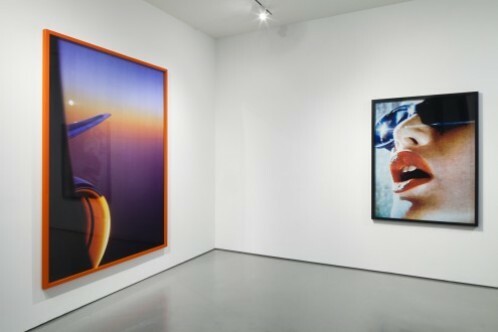 His current exhibition at PRISM presents several of his most commanding images with a large number of personal works that span his career. In both human subjects and landscapes, Testino is able to locate and capture the performative and intimate at once. His ingenuity lies in his capacity to cement the cultural, social and commercial impulses of the moment and distill them into lustrous images.